A weekly music show and daily blog hosted by Bob Boilen and Robin Hilton dedicated to finding music you’ll fall in love with and change your life! NPR's evening news magazine. All Things Considered is serious news, frivolous fun and everything in between. NPR Music’s program dedicated to Latin Alternative music and rock in Spanish is hosted by Jasmine Garsd and Felix Contreras. Steve Cushing hosts this long-running, all night, blues heritage showcase spotlighting music of the 1920s – 1960s. The popular Post-Tribune columnist hosts an hour of local issues and conversation. Jim ‘Ang’ Anderson hosts “Confessin The Blues” every Friday at Midnight (Saturdays at 12 AM), to kick off our Blues Night. 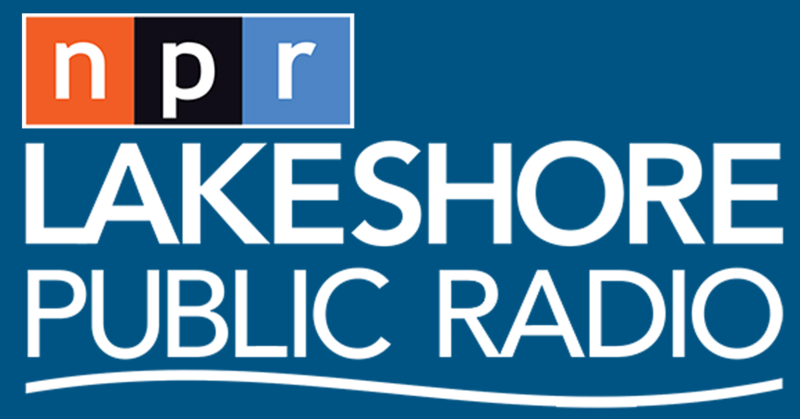 Carl Lisek hosts “Green Fleet Radio,” interviewing guests in the Lakeshore Public Radio studios in Merrillville on topics pertaining to South Shore Clean Cities’ mission. Join Larry Knudsen from the Ho Chunk Nation, as he brings you a mix of Indigenous music. Enjoy live interviews and a mix of new music from our Indigenous musicians from around the Western Hemisphere. Along with NPR Music’s partners at WBGO and Jazz At Lincoln Center, we’re proud to announce a new public media initiative: Jazz Night In America. Tommy Williams talks with region sports personalities, including coaches, athletes, and reporters. Each week (and sometimes daily), Tommy will fill you in on what's happening beyond the courts and fields of Northwest Indiana. Morning Edition is NPR's flagship morning news program. You can hear us on hundreds of stations around the country starting at 4 am CT.
Sarah Opat talks with local up-and-coming bands, artists, and cool people in general across Northwest Indiana and Chicago, exploring how they got their starts, and what plans they have for the future. Addressing the most important local issues facing the Region during a daily hour of stimulating conversation with local news-makers. Snap Judgment - Storytelling, with a BEAT. From WNYC.